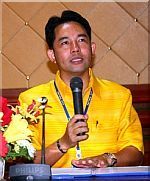 From 2008 until 2016 Itthiphol Kunplome, also known as Ittiphol Kunplome, was the acting Mayor of Pattaya City. 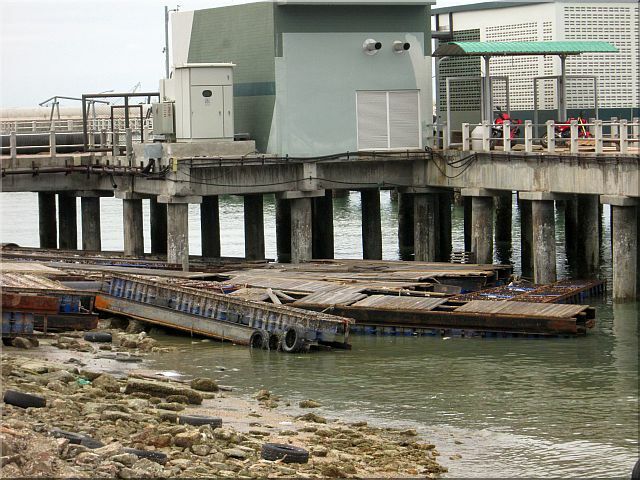 Almost all the projects the Mayor launched during his Governorship failed. A complete waste of taxpayers money. Itthiphol's term ended on June 16th, 2016. He was replaced by a committee of twelve members, handpicked by Thailand's Military Junta. Fully Automatic Parking Garage. 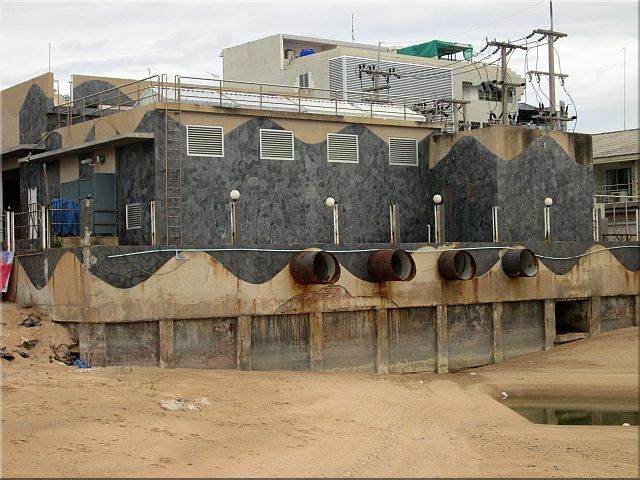 A 738 million Baht building that nobody needs. Originally planned to open in July 2013, opened on April 1st, 2015, but closed a few months later. A popular recreation area had to make space for the useless car parc. Put up to house a Drug Prevention Center. Never used. 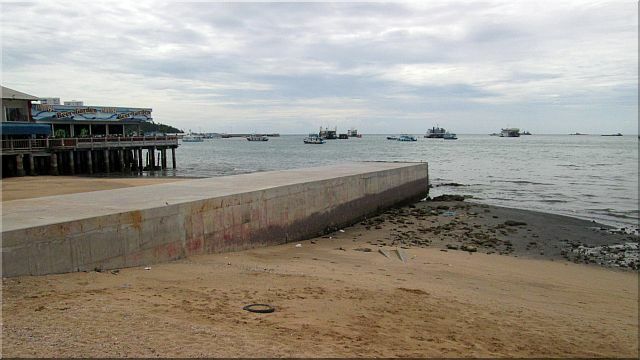 To make space for a 3rd lane, part of Pattaya Beach Promenade was used in the 144 million Baht project. 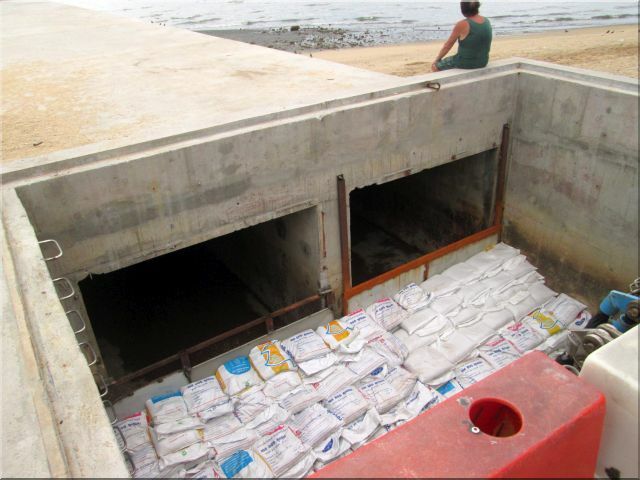 The highly educated project managers forget to install an adequate drainage system. 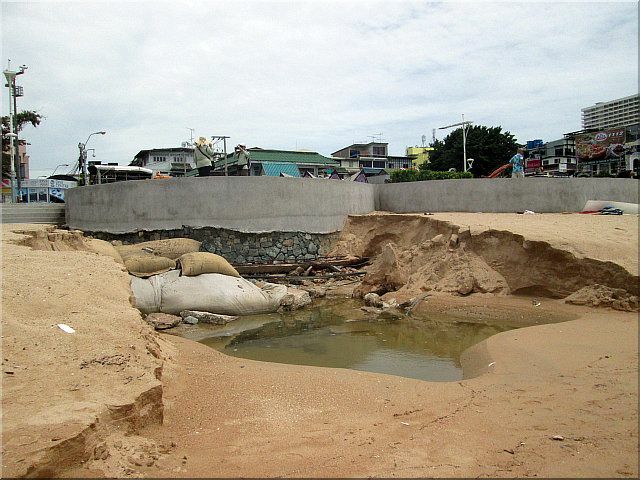 Pattaya's new Beach Promenade is a complete disaster, made by bungler: Rain washes away the sand of Pattaya Beach, the walls collapse. Limited seats, almost no shadow spending trees. 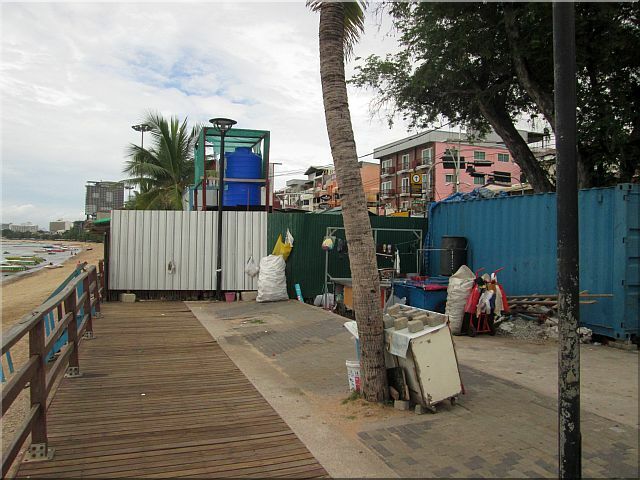 A 480 million Baht project, allegedly stalled, but the barracks are still there, the cars and some people too and they block the Promenade. Interesting: The published website never was online - a scam? 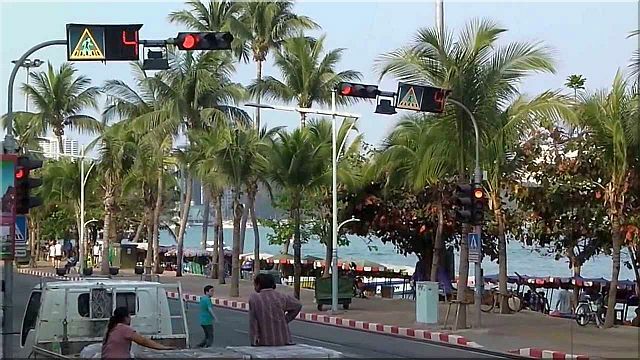 Pattaya spent over 129 million Baht for traffic light-controlled pedestrian crossings in 2010. Until today they never worked correctly. Police don't like them and shut them down during weekends. 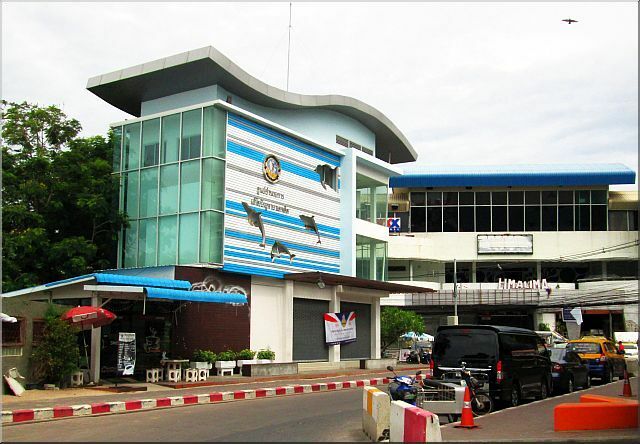 Pattaya's City Hospital is located near the Public Health Center on Soi Buakhaow, about 500 meters from Soi Diana. 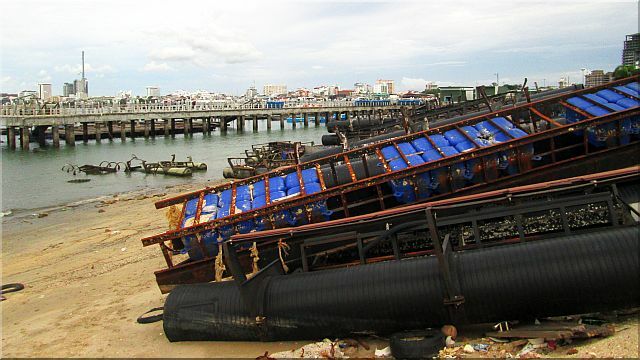 Its construction started on March 19th, 2009. According to Itthiphol Khunplome the new hospital should give the public another option of choosing an alternate hospital service to the private hospitals around Pattaya, which are rather expensive. The Hospital fully opened to the public during 2014 after being on a test-run for out-patient treatments only for more than a year. 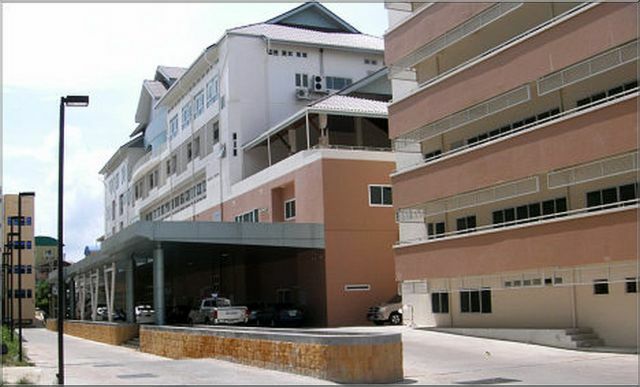 As a public facility, Pattaya Hospital offers free primary health services for people with state insurance (known as 30-Baht Health Care Scheme). Some sources say that the Pattaya City Hospital is very farang friendly - other sources claim the contrary. 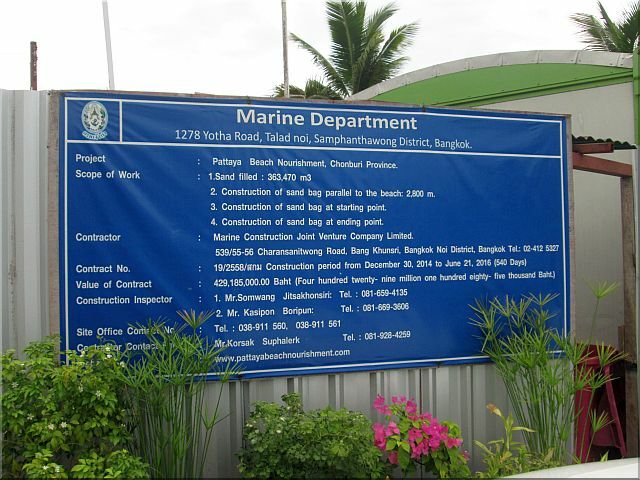 A project launched by Itthiphol Kunplome shortly after his inauguration. 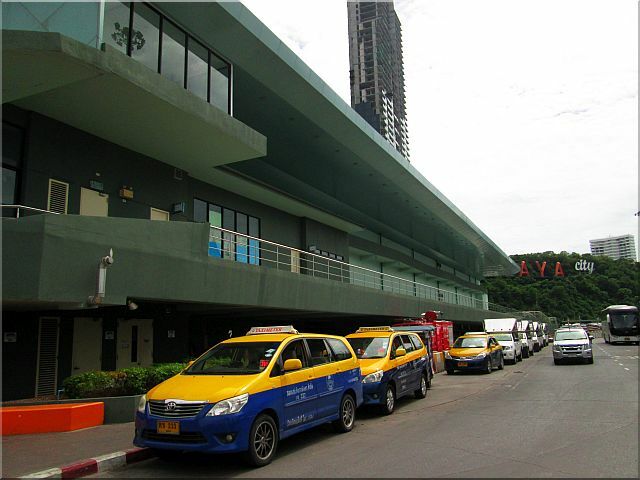 The first projekt was aimed to connect Pattaya City Hall with Bali Hai. 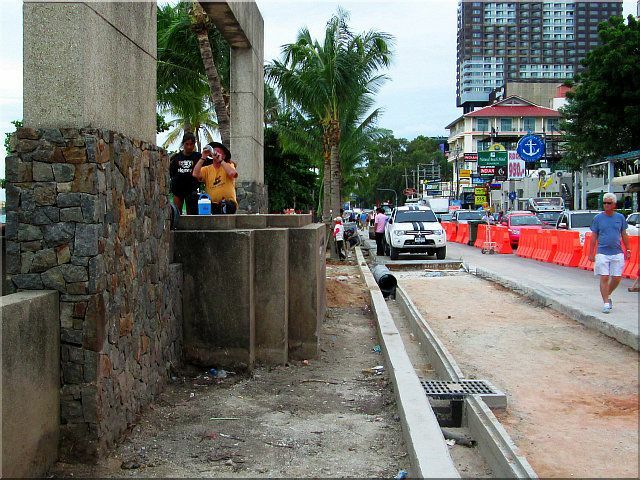 After strong opposition the Mayor presented a new plan using Pattaya second Road instead of Pattaya Beach Road. 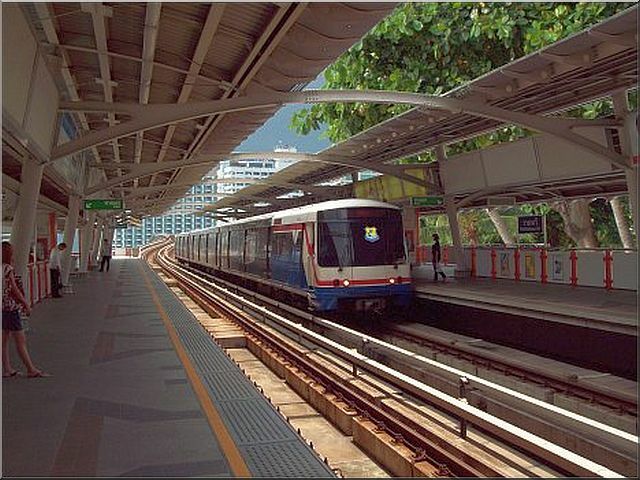 Thailand's Government stopped the (stupid) project. 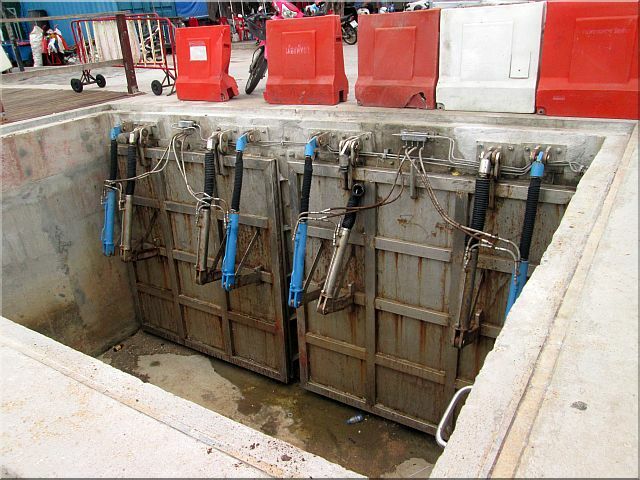 Nevertheless Itthiphol's City Hall wasted millions of Baht for feasibility studies, planning, sessions and publication-materials. 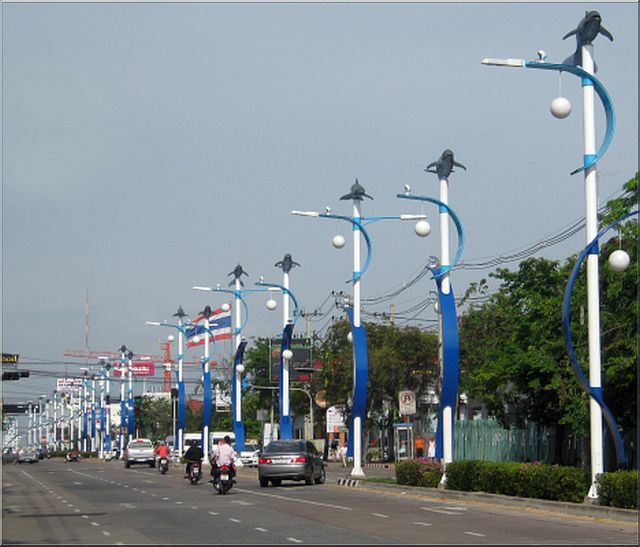 On about 1'500 meters of Pattaya North Road City Hall installed about 150 street lights in the middle of the road, all topped by Dolphin sculptures. 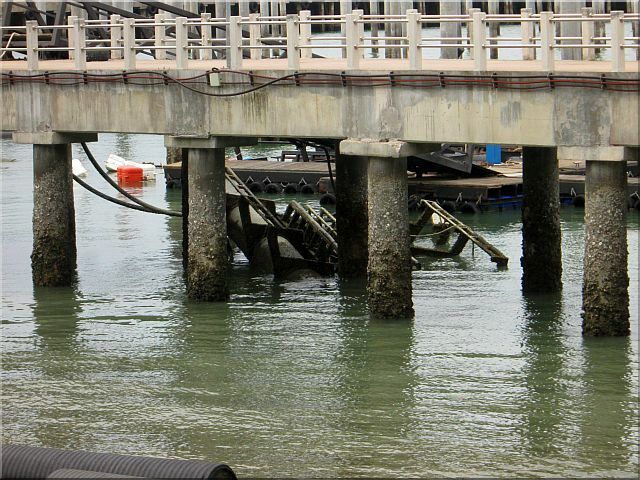 The very same posts the city installed at Bali Hai too. was nothing else than a gigantic waste of Taxpayers' money!